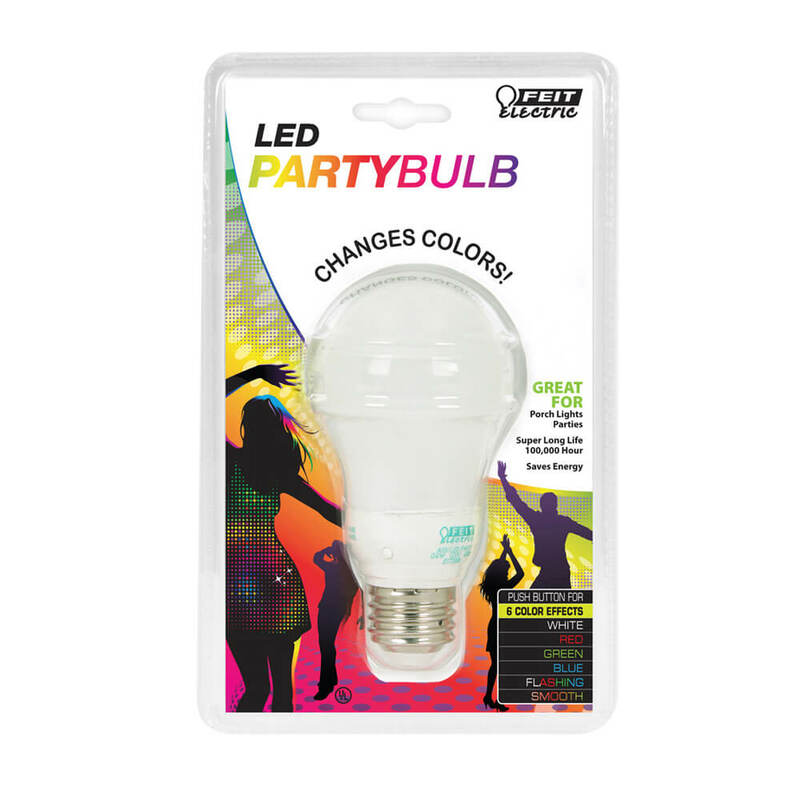 Make any celebration a lot more festive with the Feit Electric A19/LED/PARTY Color Changing LED. 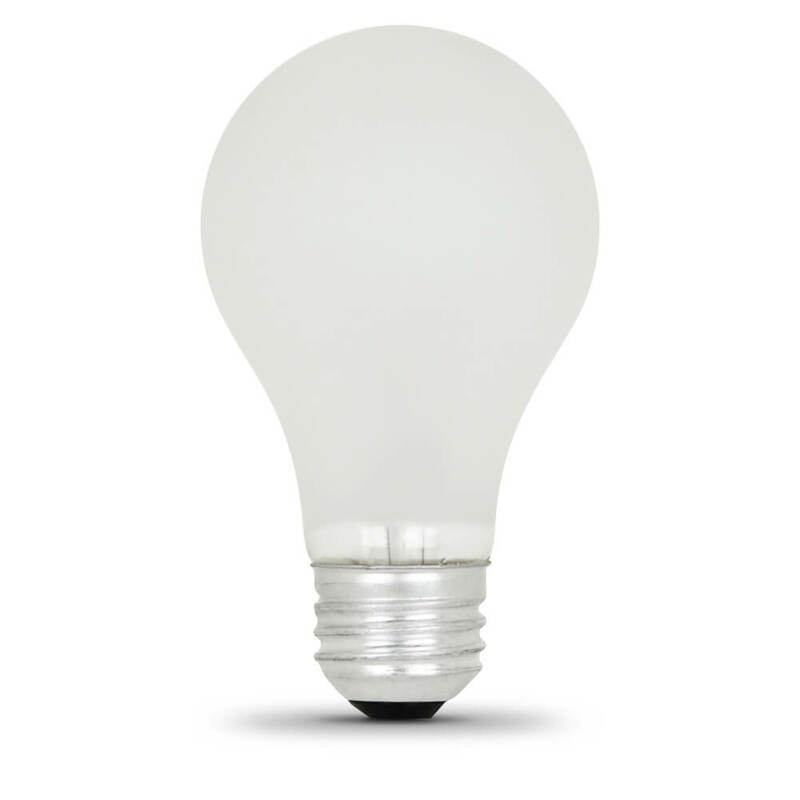 It produces 6 different effects (White, Red, Green, Blue, Flashing and Smooth Transitions) and uses 0.6 watts of electricity. 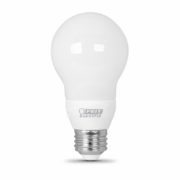 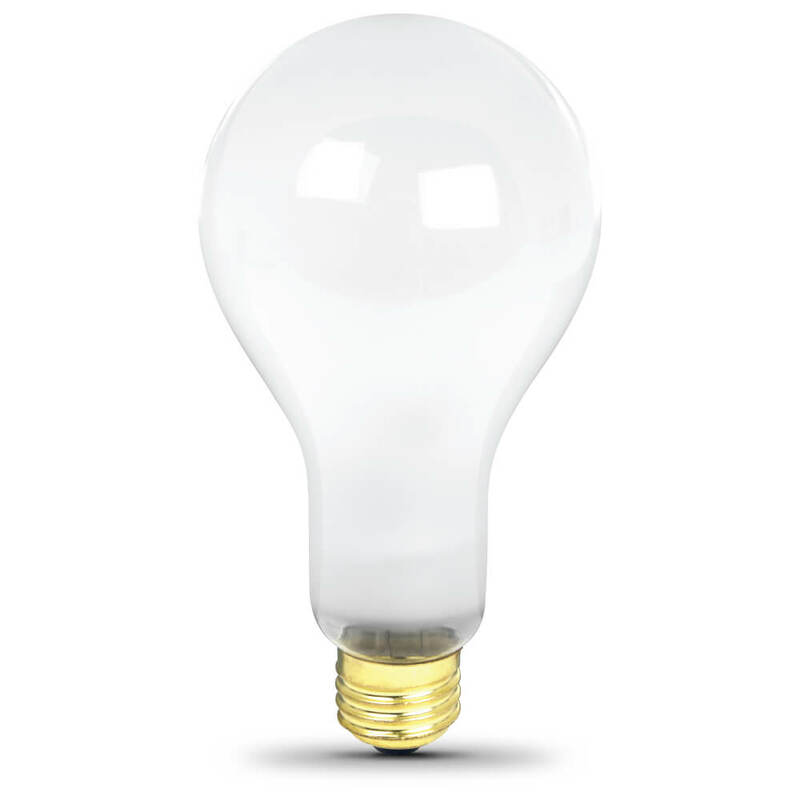 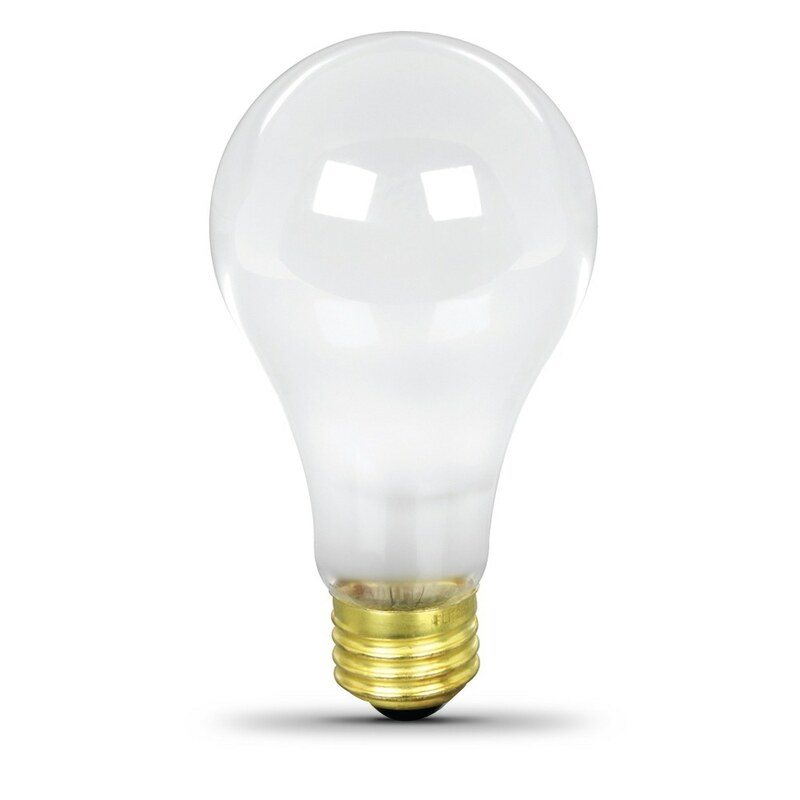 This bulb has both automatic and manual settings, transitioning smoothly through each color cycles. Feit Electric Color Changing LED bulbs are instant on to full brightness, have an average life of 100,000 hours / 91.3 years and are RoHS compliant. 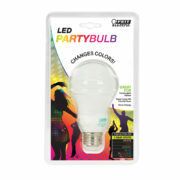 Choose a dependable party light for any porch, room or party.